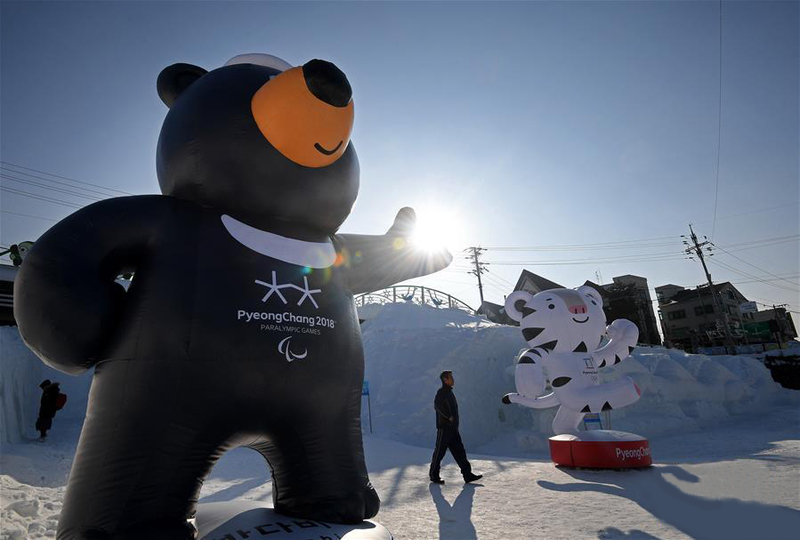 The 2018 Winter Olympics games in Pyeongchang Republic of Korea are being celebrating this February! 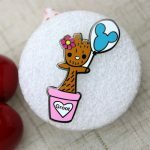 Creating a great Custom Enamel Pins for so magnificent event. This huge human party, embrace snow and ice!!! Also release the passion of sports, enjoy the gift of nature. In this big party, Europe and the United States snow sports powerhouse are the “protagonists”, each with its unique skills. Under the leadership of cross-country skiing champion Björngen and Wenger. Norway will maybe hit the PMC Champions medal that stands as a leader. snowboarding, figure skating and other projects very competitive. Nordic also improving with their ski jumping, snow car and so on, being one of the biggest strengths of Germany, Canada with the hockey teams, curling, freestyle skiing and other projects also making it difficult for opponents! If you like sports, enjoy watching this memorable event! Many organizations and sponsor companies create promotional products for the athletes’. 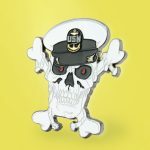 Custom enamel pins from are one the most popular. 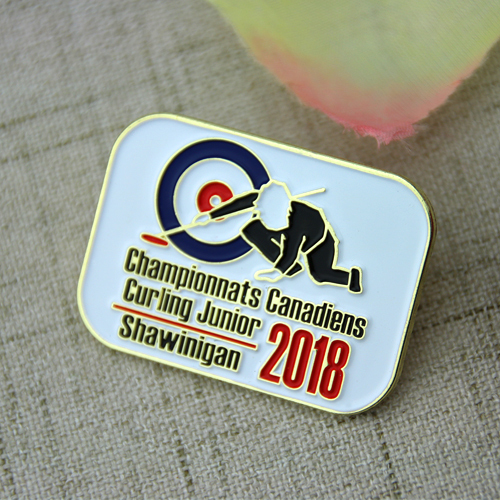 For example, the curling custom enamel pins​ ,made by GS-JJ, it is crafted by soft enamel, die struck with gold finish. 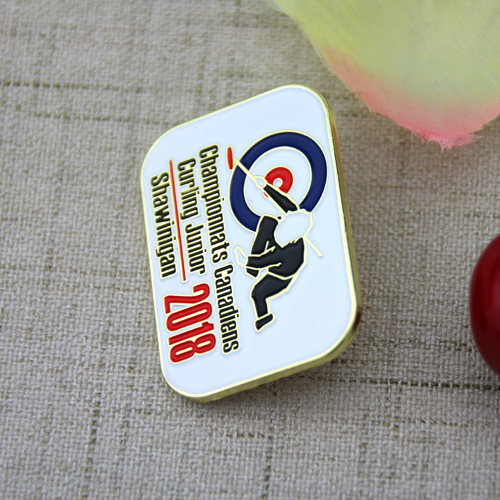 Very suitable product for sport curling lovers. GS-JJ offers a great variety of custom lapel pins at very affordable prices.